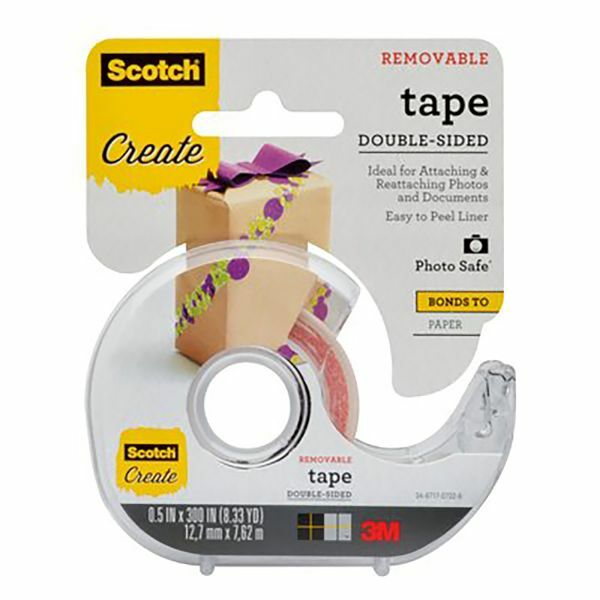 This double-sided removable tape is totally acid-free and perfect for mounting pictures documents and memorabilia. * It is independently laboratory-tested to be safe for use on photos. * ½" x 300" roll. 3.5" x 3" x 0.75"